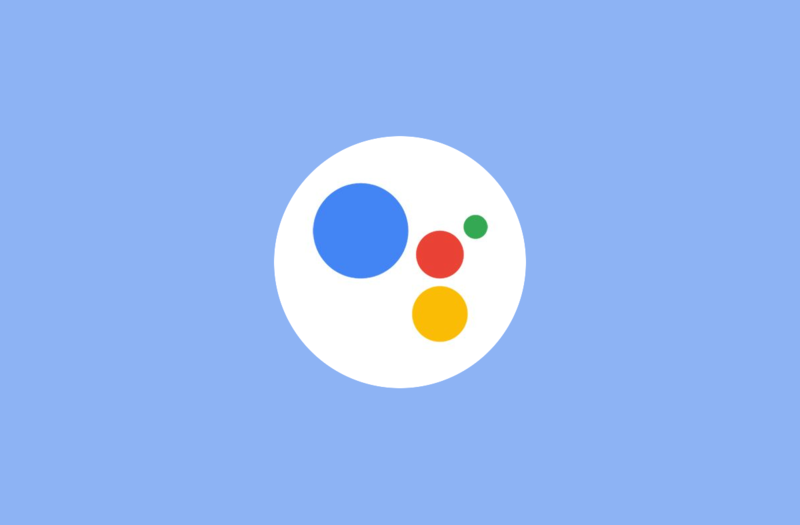 At Google I/O earlier this year the company demonstrated a new service they have been working on dubbed Google Duplex. The idea here is to use Google Assistant to actually make a phone call and do things like placing an order or making a reservation. The demo they previewed on stage seemed fantastic, but it seemed to have gone a bit too smooth. Naturally, we expect these types of on-stage demos to go as planned, but many felt the whole thing was a little too perfect. So the company recently invited some journalists to Mountain View to test out the latest version of the AI system and we’re told it really works. There were some key areas that made the Google Duplex demo so impressive and most of it had to do with how human the artificial intelligent system sounded. They even included “ums” and “ahhs” into the conversation to make it feel like there is a person on the other end actively thinking things through. However, Google doesn’t want to fool anyone with this and they are currently testing a number of disclosure methods to find out which one is the most effective. Also, due to state laws, the company says they are not able to allow Google Duplex to work in the state of Texas. Google is getting ready to start testing the service in their typically phased rollout style. This phased rollout will also have different phases when it comes to the features available as well. For example, the first phase of functionality will allow people to use the service to call a local business and ask for information about holiday hours. Then, later this Summer, the company will open up the ability to place restaurant reservations for the user. The last bit of the currently planned rollout will add the ability to make appointments for haircuts. How do you feel about this use of Google Assistant? Is this something you will feel comfortable using?